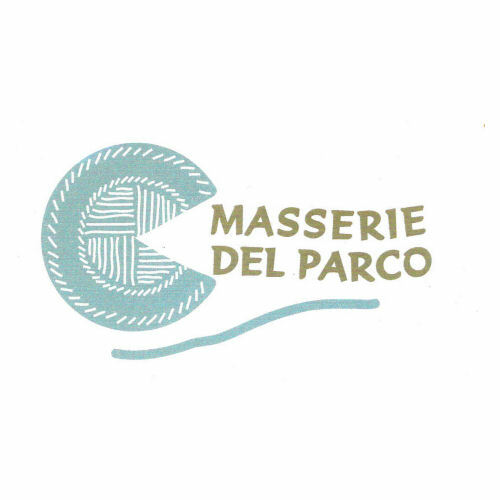 The Masseria del Parco Cooperative was founded in 2005 by 4 members. 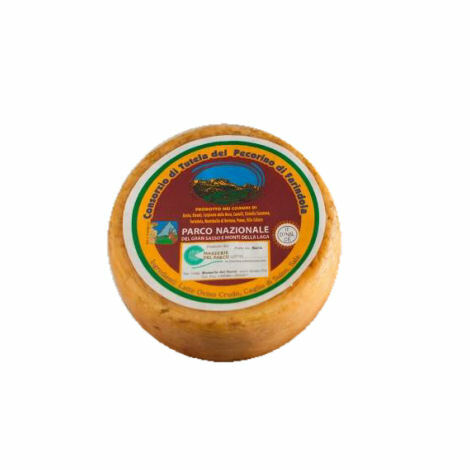 It breeds mixed breed of sheep deriving from Agliarola Appenninica breed and produces milk expertly transformed into Farindola pecorino cheese, sheep milk ricotta, “formaggio degli sposi” (cheese produced with 50% sheep milk and 50% cow milk) and aged ricotta. The cooperative is also part of the Consortium for the protection and enhancement of the pecorino of Farindola and therefore follows the indications of the cheese production specification.